Chaired by the former South African President and Nobel Peace Prize winner, FW de Klerk, Global Leadership Foundation is a unique non-for-profit foundation. GLF draws on the vast experience of President de Klerk and of other former Presidents, Prime Ministers, and senior ministers to discreetly and in confidence support current political leaders, promote good governance around the world and to strengthen democratic institutions and practices. The Foundation is glad to join the GLF network and support its invaluable work in advising current political leaders in creating policy that positively affects the lives of millions of people globally. 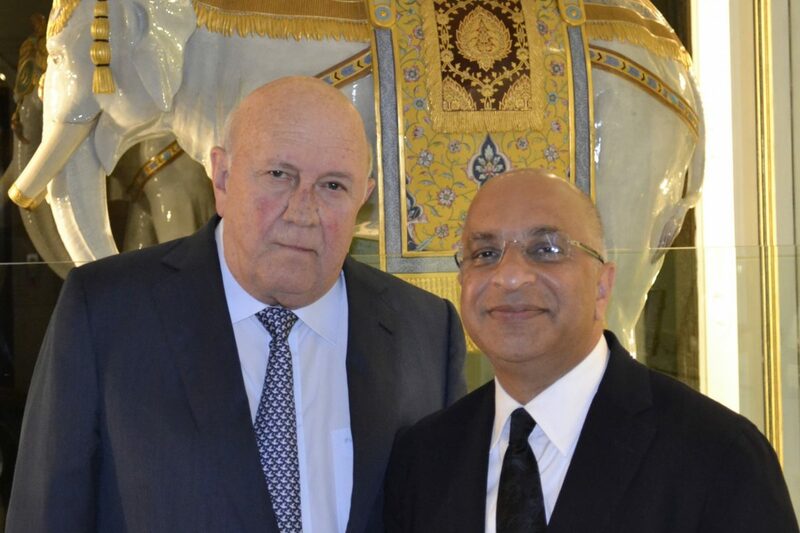 In April 2013 the Foundation hosted a dinner for GLF with guest of honour, FW de Klerk, speaking at length about his personal experiences as President of South Africa and a wide range of issues facing the world today.